This is the ultimate cheat sheet to help you to best utilize PLNAR in the field. Be sure to bookmark this page so you can quickly refer back it! Getting your job done right is dependent upon how accurate you can be. Calibrating correctly at the start of your project is the most important thing you can do to ensure you'll get the most accuracy while measuring. Click here for a quick start guide. Using Rectangle Mode is the easiest, fastest, and most accurate way to draw a room perimeter. Click here to learn how to use Rectangle Mode. Freeform mode also has a number of 45 and 90 degree guides including a vertical guide that can help align corners as well. Click to learn how. PLNAR can be used as a photo capture tool as well. Ditch your camera and save time using the photo capture feature within the app to add photos to your project. 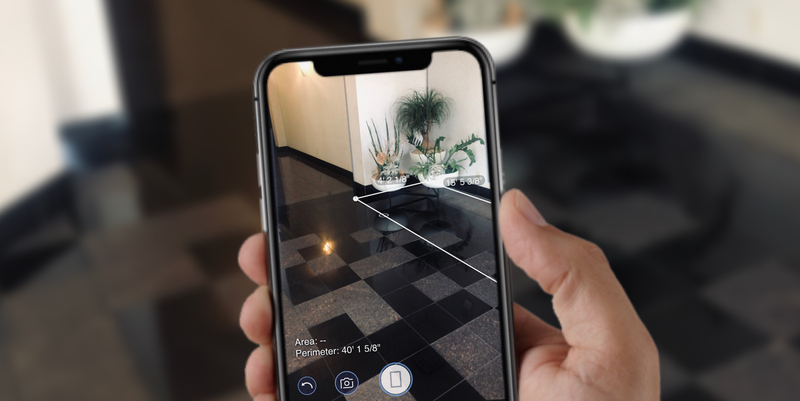 Learn how to add photos during an AR session. Want to add photos to a project from your phone's library? Click here. Sometimes you don't need measurements. Save valuable time by creating a project that has only photos. Click here to learn how to create a Photo Only Project. It's important to capture project details in the moment. Now it's easy to add descriptions to your photos using the speech-to-text function. Click here for a quick tutorial on adding annotation to your photos. Accuracy is everything, especially if it means not having to revisit a site. You can easily adjust/override room measurements with a single tap. Click here to learn how. It's simple to adjust ceiling/wall height right in the 2D plan viewer in the app, and it only takes a few seconds. Click here to learn how. Want more info on how to navigate the PLNAR Portal? 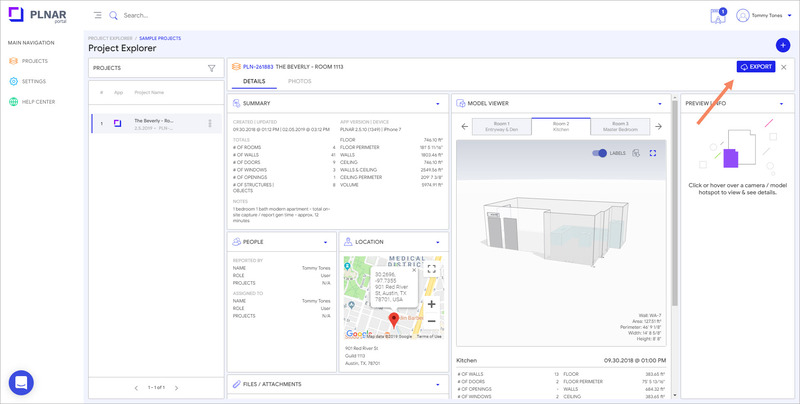 This is where you can generate reports, view the 3D model, view and annotate pictures and download all the assets. Click here. The power is in your hands to create custom reports that are relevant to your business. Learn how to customize your reports with the Pro Report Builder. Have more questions about how to use PLNAR in the field? Just click on the chat button or email us at info@smartpicture3d.com. Ready to explore more? We have a library of valuable tutorial videos just for you.